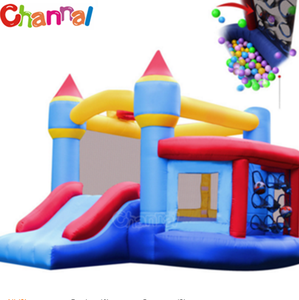 Guangzhou Childlike Amusement Equipment Co., Ltd.
Q3. 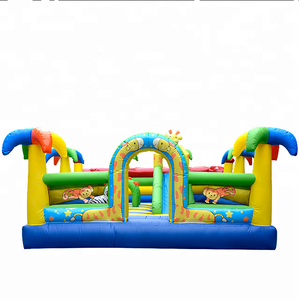 What is included in the prodcut9 Our products include inflatable items,blower,repair kits. Q7. 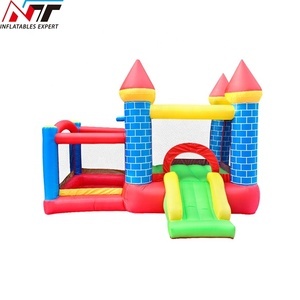 Can we put our logo on the inflatable products9 Yes,your specific logo and design is acceptable. Q9. How many people does it take to set-up and pick-up this inflatable products9 Mostly 4~5 people can handle this. 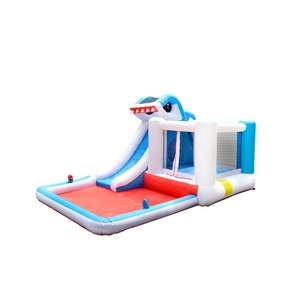 Guangzhou Zhengku Amusement Equipment Co., Ltd.
Our company will strenuously enforce all of our rights against any person or entity that infringes any of our rights. 2. We are aware of companies making inferior copies of our products and most of them do not meet safety or other standards. 3. Any interest on the products should be directed to our sales department, contact details of which appear at CONTACT US. We will choose the suitable printing method to do the printing for clients. Please feel free to contact us if you need more information about our products. 3. We can supply the products according to your ideas. 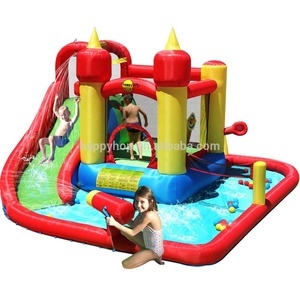 Alibaba.com offers 20,257 slide bouncer products. About 82% of these are inflatable bouncer, 1% are advertising inflatables, and 1% are ride on car. 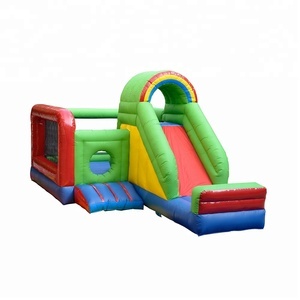 A wide variety of slide bouncer options are available to you, such as free samples, paid samples. 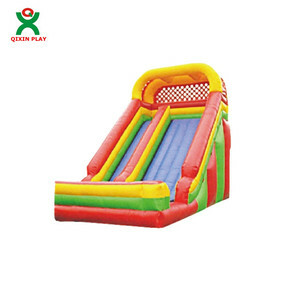 There are 20,211 slide bouncer suppliers, mainly located in Asia. The top supplying countries are China (Mainland), Turkey, and Slovakia (Slovak Republic), which supply 99%, 1%, and 1% of slide bouncer respectively. 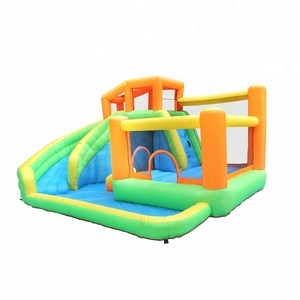 Slide bouncer products are most popular in North America, Western Europe, and Mid East. You can ensure product safety by selecting from certified suppliers, including 2,130 with Other, 1,531 with ISO9001, and 689 with BSCI certification.